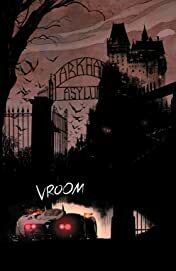 The impossible has happened: The Joker has become...sane. 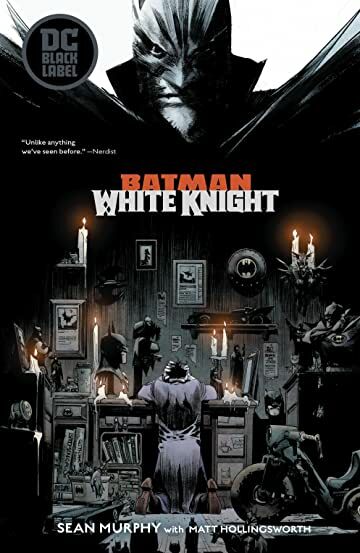 Batman: White Knight follows the man now known as Jack Napier as he embarks on a quest to heal the city he once terrorized. 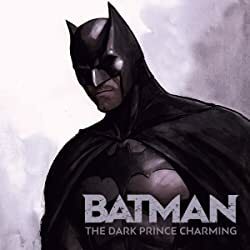 After reconciling with his long-suffering partner, Harley Quinn, he sets in motion a carefully plotted campaign to discredit the one person whom he views as Gotham City’s true enemy: Batman. 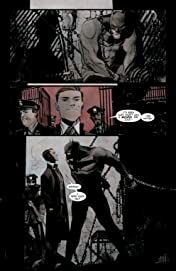 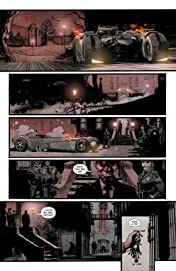 His crusade exposes a decades-long history of corruption within the Gotham City Police Department and transforms Napier into a city councilman and civic hero. 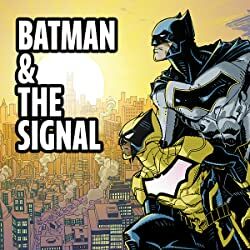 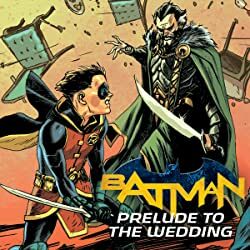 But when the sins of his past return to threaten everything that he has accomplished, the distinctions between savior and destroyer begin to break down for both The Joker and Batman alike-and with them any hope for Gotham’s future. Writer and artist Sean Murphy delivers an extraordinary examination of comics’ greatest antagonists in Batman: White Knight, exploring justice, corruption, activism and the darkest depths of mental illness. 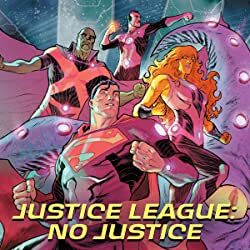 Collecting the acclaimed eight-issue miniseries, this stunning graphic novel also marks the debut of the DC Black Label imprint, which features classic DC characters in all-new, standalone stories written and illustrated by world-class authors and artists.